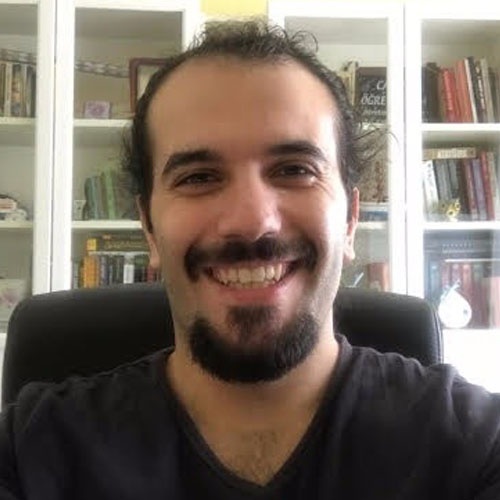 Babal is currently working as Software / DevOps Consultant at Kloia, Chief Software Architect at Aurea Software. Google Developer Expert on Web Technologies, Tuts+ and Java Code Geeks Author, Java, Node.js Developer, Docker performer, Building Highly Available and Scalable Systems, GDG Conference Speaker, Docker Istanbul and NodeSchool Istanbul Organizer. Production-grade best practices gained from experience on Sony and eBay on Microservice architecture on Kubernetes.